Thanks so much to everyone that has watched and given encouragement to my videos. This was one of the first places I posted when I started, and the encouragement, gentle critiques and suggestions for improvement, and comments has been most appreciated. 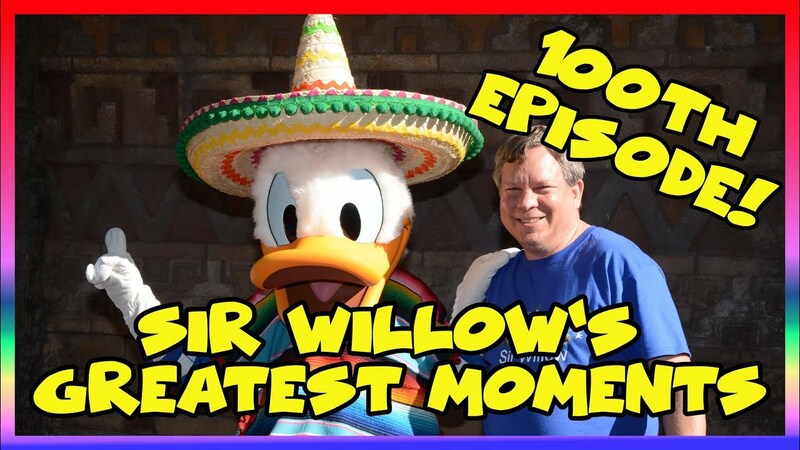 I just hit 100 episodes of my main subject, "Confessions of a Theme Park Worker" and to celebrate I put together a "greatest moments" videos with the 10 moments most suggested and talked about by the viewers. Enjoy!